Welcome back! Vidimus returns from summer break with News of upcoming exhibitions, including the show at the Getty Museum, LA, which will feature panels from Canterbury Cathedral; events; a recently published book; and new discoveries on medieval red glass production. Our Feature this month is the third in our series on pioneering scholars of stained glass in the UK and focuses on Florence Elsie (Matley) Moore, a watercolourist whose copies of medieval stained-glass windows were invaluable to scholars in her time. 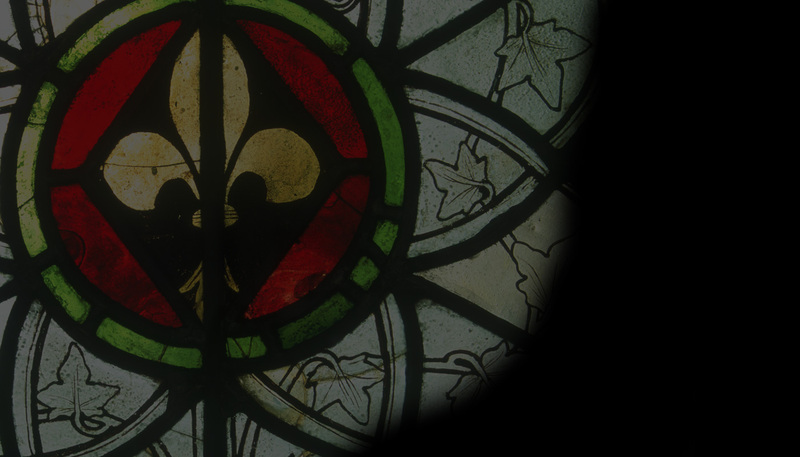 As Barley Studio celebrates its 40 year anniversary, we also bring you the second instalment in our occasional series on notable British institutions involved in stained glass. Watch Stained-Glass Work at Canterbury Cathedral!